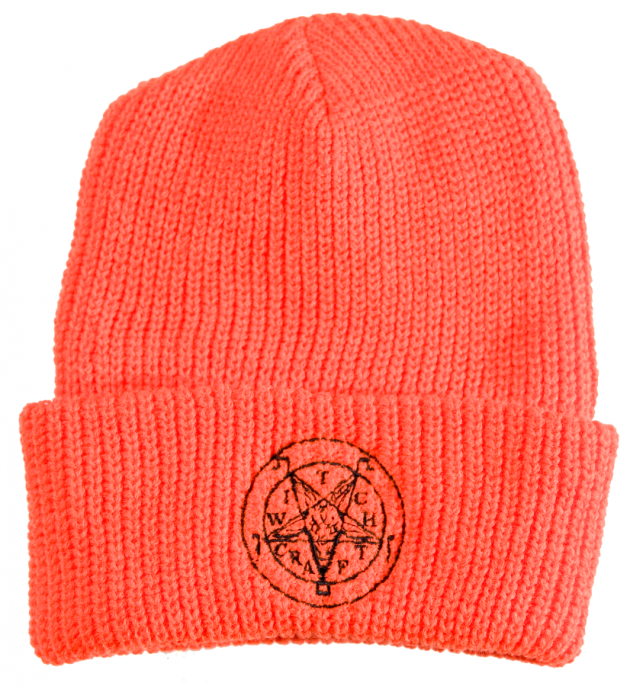 Witchcraft Skateboards will keep your head warm this winter when out on a schralp. 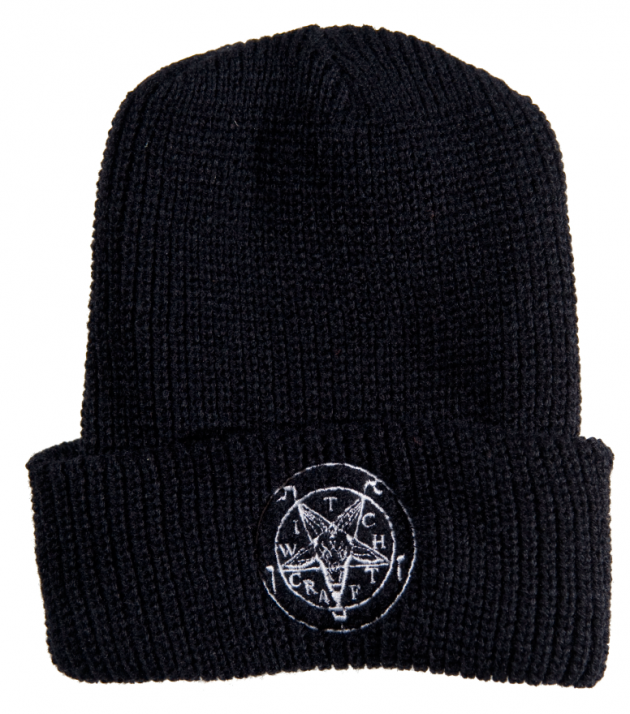 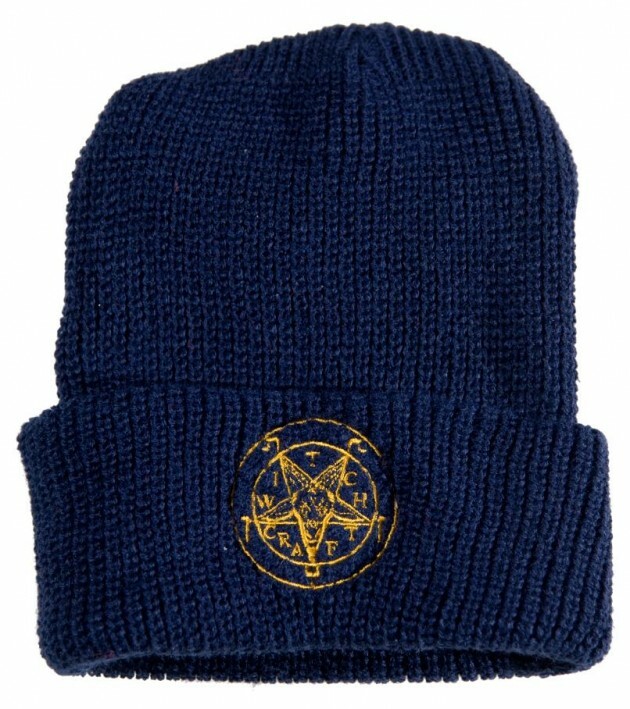 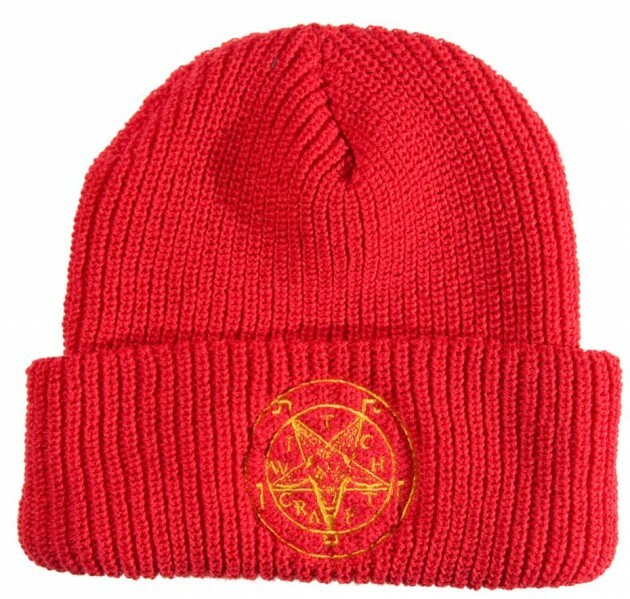 Their new Satan Beanies are now online awaiting your approval and cost £20. 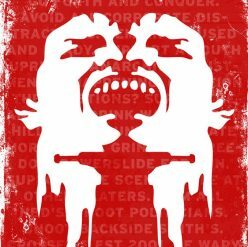 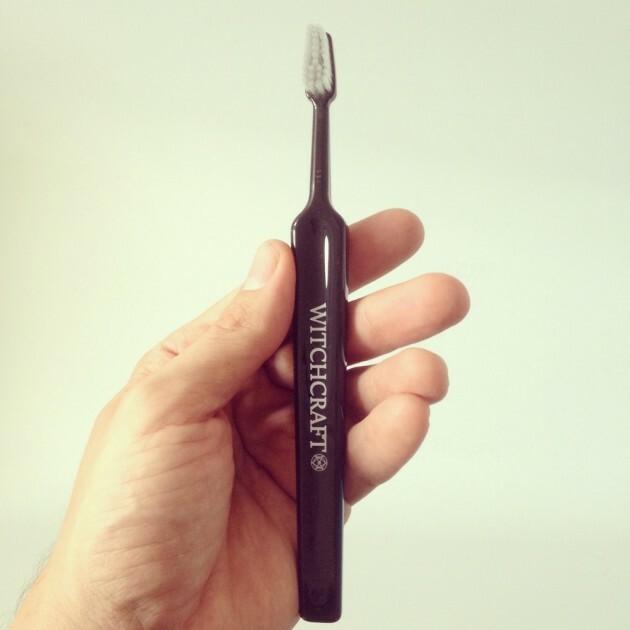 pick up a toothbrush whist you’re there.